The following appointees have lacking required documents before they can be attested by the CSC-ARMM. We advised these appointees to submit these lacking documents as soon as possible. Please send these documents through a courier service (e.g. LBC) if the concerned appointees are from island divisions or hand-carry them directly to the Office of the Assistant Secretary (Operations). 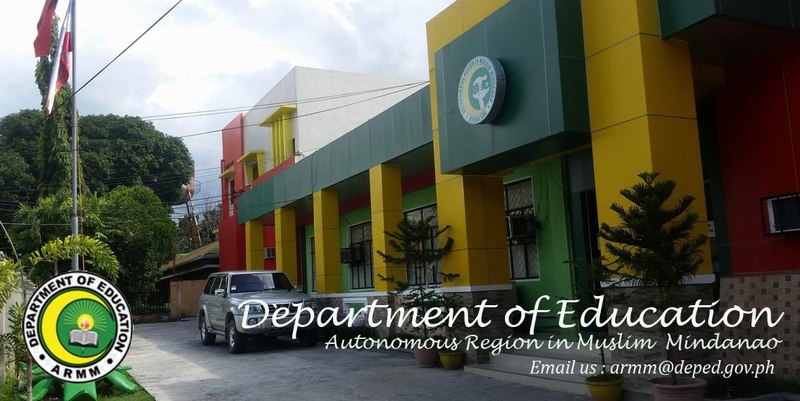 DepEd-ARMM movement from check payment of salaries to ATM is now close to 50%. As of July 2012 payment, the elementary is now at 41% while secondary is not at 48%. For elementary level, Basilan and Lamitan City divisions are 100% compliant, followed by Maguindanao II and Lanao Sur IIB. The least compliant are Sulu II with only 66 teachers out of 785 complying; while Lanao Sur IB has not complied at all based on the July 2012 payroll. For secondary level, Basilan and lamitan City NHS lead the pack. 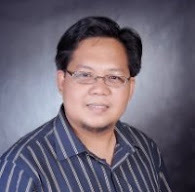 The least compliant as of july 2012 payroll are NHS from Lanao Sur IA with only 50 teachers out of 340 and Lanao Sur IIA with 83 out of 538 teachers. Additional ATM accounts forwarded to the Regional Office are forwarded to the LBP for validation to insure the account name and number are consistent. One of delays in ATM release is the dormant accounts. Teachers are advised to retain about P300 pesos in their account to activate it. What is known to many in DepEd-ARMM is that the GSIS mess now pegged at P1.7 billion pesos. However, this is not all. A visit by officials from the Home Development Mutual Fund (aka Pag-IBIG) reveals another non-remittance mess. From October 2001 to September 2005, DepEd-ARMM owes Pag-IBIG a total of P27,836,300 unremitted employees contribution. From October 2004 to September 2005, unremitted government share is at P1,419,200. Even contribution of provisional teachers were not spared. From January 2005 to November 2006, a total of P2,293,800 were unremitted. The total unremitted employees contribution and government share is at P31,549,300. The penalty is now pegged at P90,212,985. Regional Governor Mujiv Hataman has been informed of this mess by Atty Jamar Kulayan, DepEd-ARMM Secretary. These officials are now exploring ways on how to deal with issue. Initially, they have expressed desire to commence diaogue with Pag-IBIG; while an details about this mess is being investigated by reviewing the books of accounts. Under DBM and CoA rules, back pays and differential claims should be paid out of the saving of the given year. For example, a claim for 2010 back pay should have been paid out of the savings of 2010 GAA. Therefore, the legal liability of the current administration starts from January 2012. Even then, the administration is striving to pay valid claims as long as funds are sufficient. For those with backpay and differential claims, please be informed that the total estimated claim for 2011 and 2012 is more than P147 million. In order to insure that only valid claims are paid, we are checking claims against regular and supplementary payrolls for the given months. This process is being done manually. NOTE: These appointments were signed by RG Mujiv Hataman and ready for transmittal to the CSC and consistent with transparency and accountability, herein appointees are caution not to entertain any fixers. If there is any attempt to do so from any official/staff from the Regional and Division Offices, appointees are advised to text the identity of the fixer to RG Mujiv Hataman, 0918-887-1988 or to Sec Jamar Kulayan, 0916-311-2306.